Are you wondering how to increase your bottom line as an investment property owner? The solution is to find and keep qualified tenants. Vacancy days interrupt your cash flow. To be profitable in property management, Roseville landlords need to see a consistent rent payment. Selecting qualified tenants gives you the best chance at success. 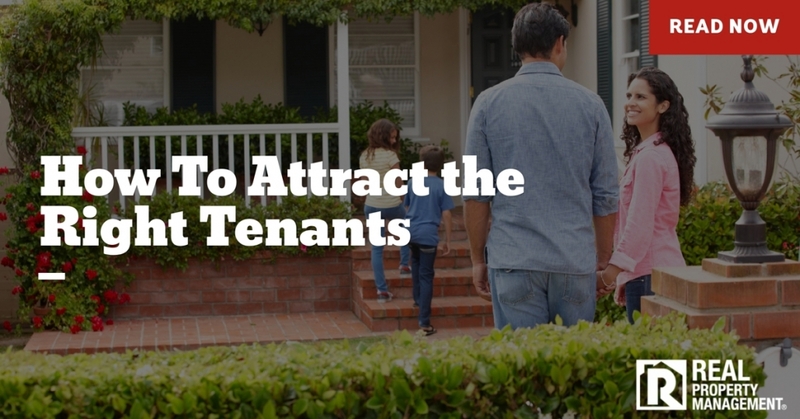 While it may seem easy to place great tenants in your rental home, it’s not so simple. There are a variety of factors that contribute to whether you find qualified tenants. At Real Property Management SAC-METRO, we use a proven process to help our landlords be successful. Show a Rent-Ready Home – Nothing is a bigger turnoff than a dirty, junk-filled home. The more attractive your property, the easier it is for tenants to envision living there. You do not want to lose out on excellent potential tenants due to the current condition of your rental. Don’t Skimp on Maintenance – Think curb appeal. Consider a fresh coat of paint, a new front door, nicer landscaping, up-to-date appliances, etc. In Roseville property management, the quality of your home either attracts or detracts people. Who do you want to attract? Know the Rental Market – Set the price of rent at an appropriate rate to make a profit, yet not discourage qualified tenants. Also, if you are in the market to buy an investment property, remember, location is key. Market Your Home Aggressively – Get your listing out there. Poor marketing limits the number of people that see your listing. More views result in more prospective tenants. You want a higher chance of finding reliable tenants. Use a Rigorous Tenant Screening Process – Do not be careless. Verify age, credit, employment, income, criminal history, and rental history. At Real Property Management SAC-METRO, we have all the resources our property management Roseville team needs to complete a thorough tenant screening. Are you searching for reliable property management? Roseville homeowners trust Real Property Management SAC-METRO to safeguard their investment properties. Roseville property management is a job with many components and complexities. But with more than 30 years of experience, our team has seen it all. We understand the rental industry and know how to make your investment business thrive. Find out more about our hassle-free leasing cycle. Call Real Property Management SAC-METRO today.